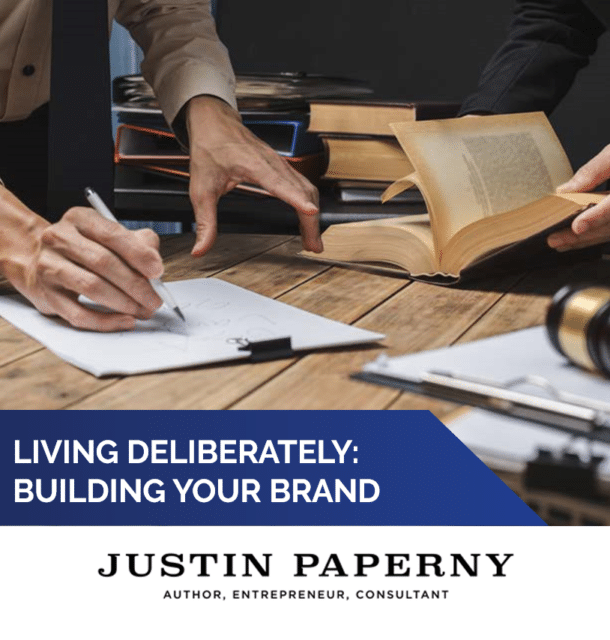 How will an indictment influence my career and earning capacity? theshortest sentence possible, restore your confidence, grow your network, and help you emerge with multiple post-prison opportunities. than 50% of people who endure continuing struggles as result of their experience through the criminal justice system. Is Your Current Approach Working? Or are you just “Making It Up”, “Guessing” or “Improvising” as you go along? What about the “hope, pray and wish” approach? 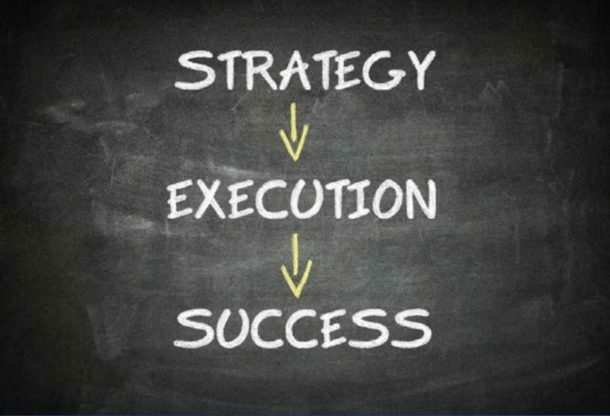 Or do you have a realistic, measurable, clear-cut plan to advance through this journey successfully? If you are just “making it up, there is nothing to feel bad about…you’re not alone. That is what I did for more than 3 years after reading United States of America v Justin Paperny. Prepare for the Presentence investigation interview? Makes sense… HOW? Generate best in class character reference letters. Great idea…HOW? Properly document any history of substance abuse to qualify for RDAP. Sure, love it…HOW? 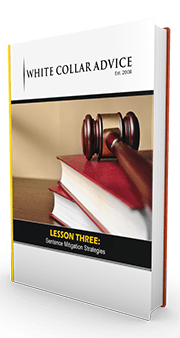 Write a compelling first narrative to judge. Awesome…How? 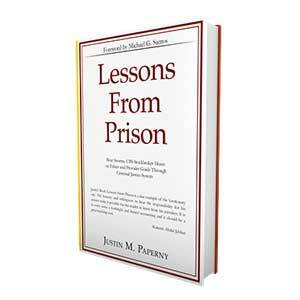 Grow a business and network from prison…Perfect…How? Rebuild your life from prison. I’m all in…HOW? 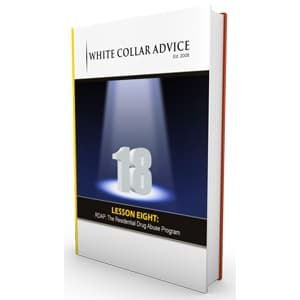 To Fix These Problems, White Collar Advice Created The Blueprint Program. Until now, the methods we teach through The Blueprint were only available to my private clients (with costs that can reach $10,000 or more). In late 2014, however, I grew tired of the reality that I could not help more people. Understanding the costs of living in prison, lawyers, lost earnings, and all the other ancillary consequences that accompany an investigation, we had to create an affordable solution to packaging up our ideas, then teach our members HOW TO IMPLEMENT THOSE IDEAS. For those reasons, we created this membership community for an investment of less than $500.00. online program membership program most others could only wish for. you are in, we have a course, a lesson plan, video, and a personal consultant to guide you. Once we hit 50 members in 2019, we close. Take action now! Extensive lesson plan, templates and videos on the Presentence Investigation, on running a business from prison, managing your network, and more. Templates, sample letters and lesson plans on the Residential Drug Abuse Program. …and that is just a few of the 16-plus courses we offer. investment of $497 back to anyone who does not agree or find priceless value in our work. Again, this is not some static site that we created over a weekend. In every sense of the word this is a private membership that will continue to evolve. As I learned in prison, sometimes “later” becomes “never. Don’t let “later” become ”’tomorrow” and “tomorrow” become “never”. CLICK the “Buy The Blueprint Now” button below, and let’s get started. I look forward to speaking with you on our first training call.